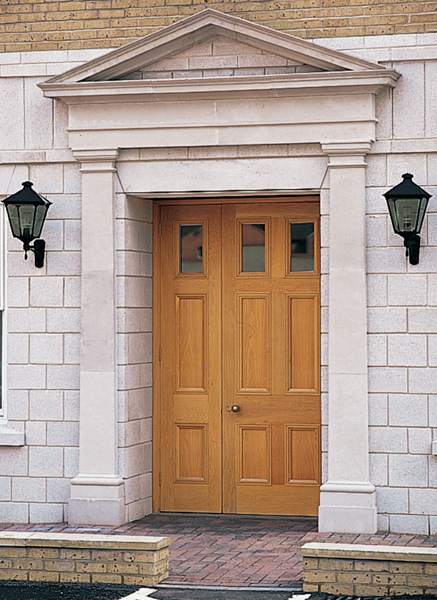 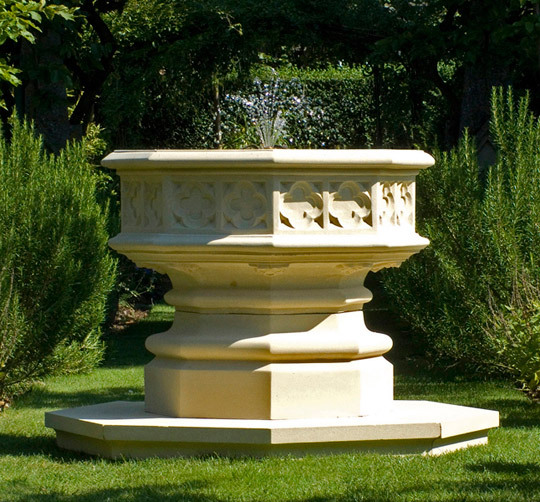 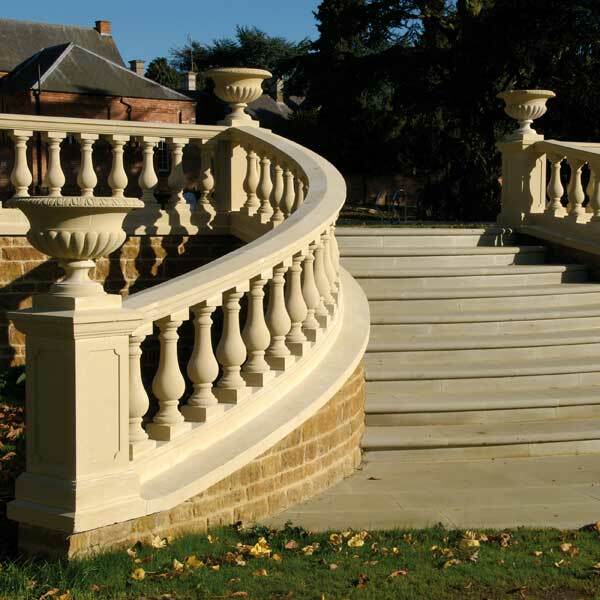 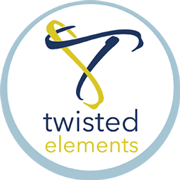 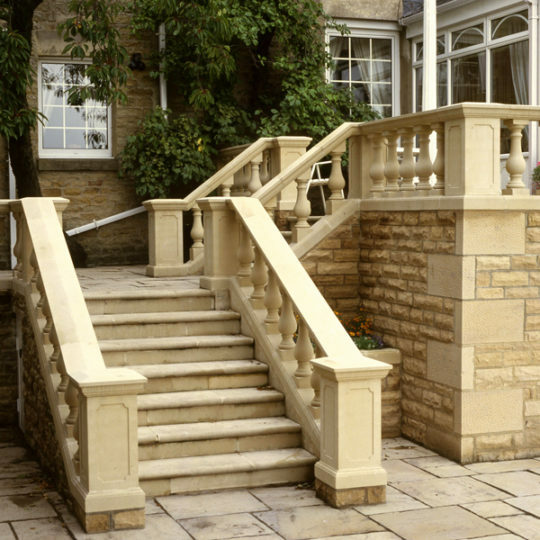 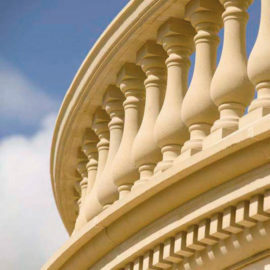 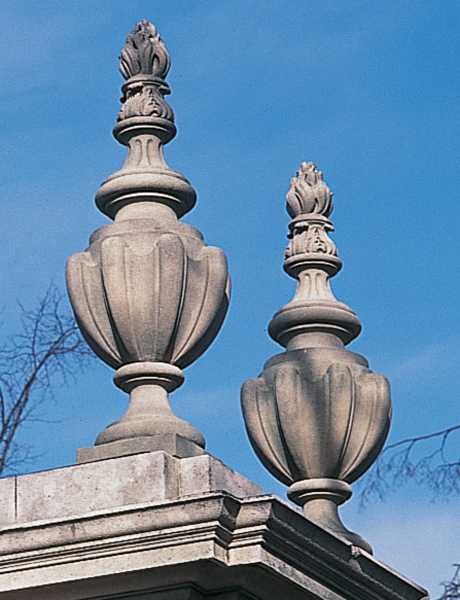 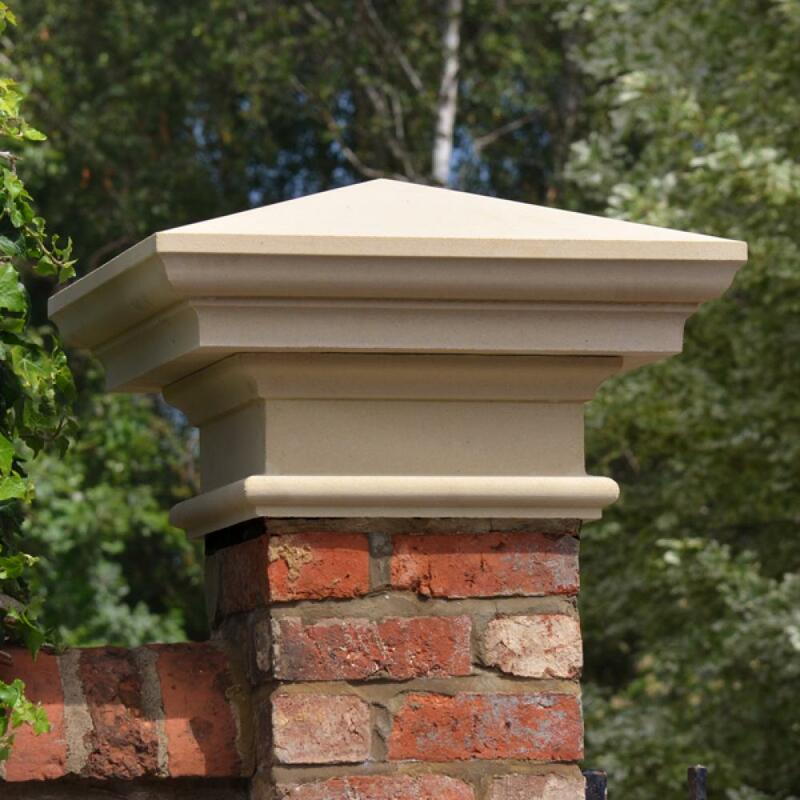 Haddonstone Balustrading is architectural cast stone screening for interior and exterior use in commercial and residential projects including hotels, shopping centers, and residential homes. 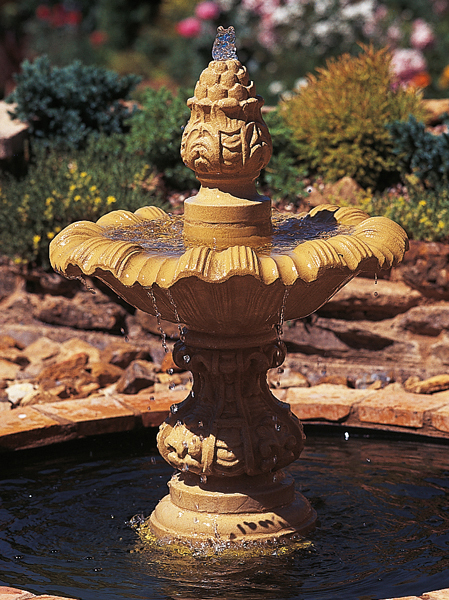 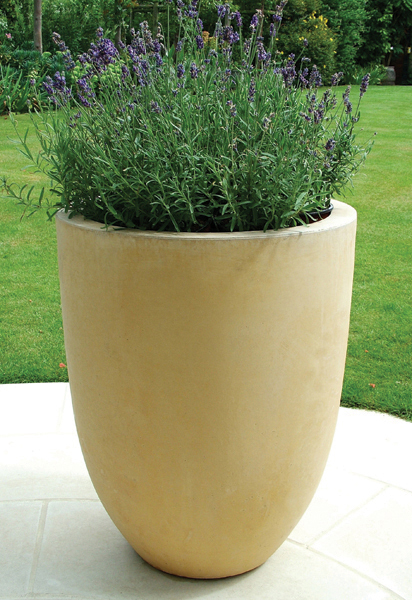 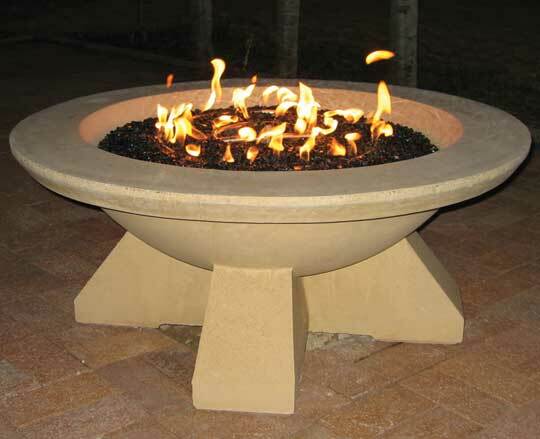 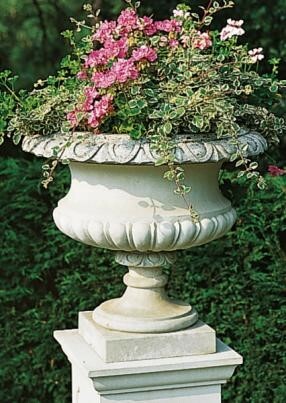 It can be used in a garden or on a lawn, patio or terrace. 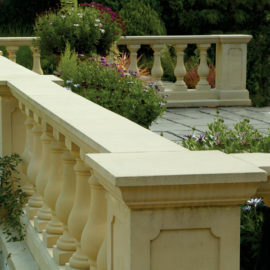 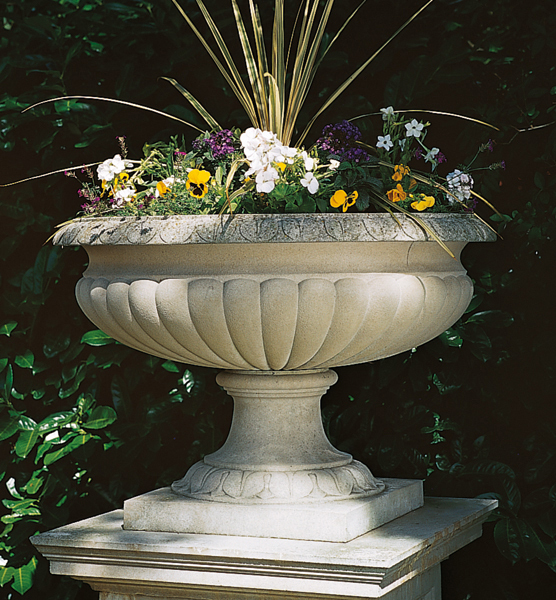 It can also be used to create a balcony, delineate a courtyard or patio or to separate a garden terrace from a lawn.